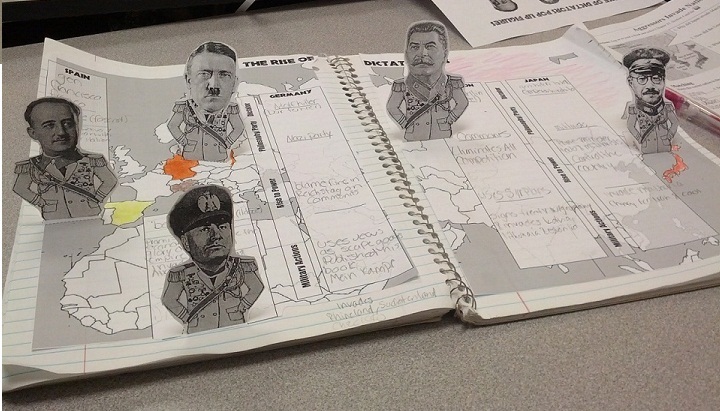 This wonderfully creative lesson has students creating pop up figures of 5 dictators who came to power in the 1920's and 30's before World War II. Included is a sheet with 5 people to cut out: Adolf Hitler, Joseph Stalin, Francisco Franco, Benito Mussolini, and Hideki Tojo. Students then place these onto an included world map that covers 2 pages of their notebooks with spaces for notes about each person. A powerpoint comes with this download as well that covers everything students need to know based on Common Core Standards. The powerpoint has a warm up, quotes, pictures, and all relevant information for each dictator. 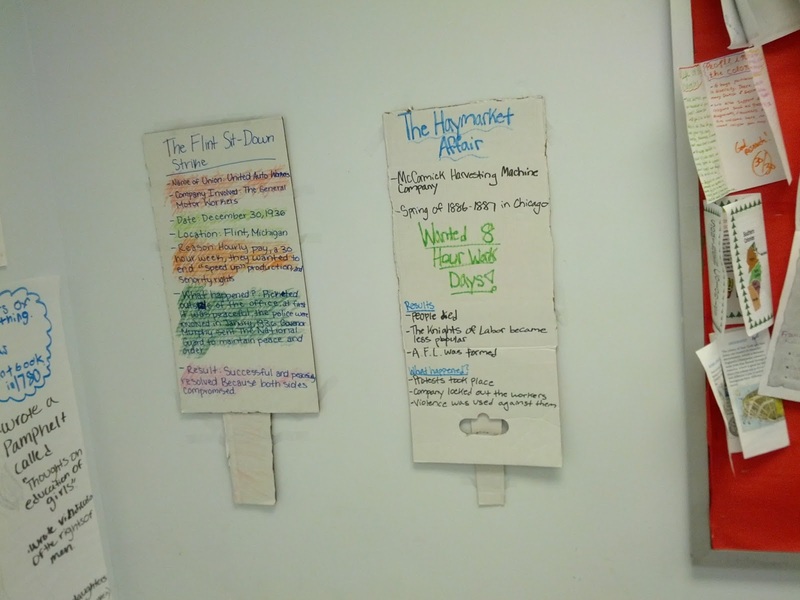 This lesson is amazing for your visual and kinesthetic learners as they are creating a fantastic visual representation of dictators literally rising up out of their notebooks. 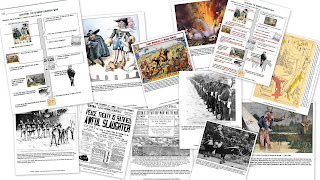 Our newest lesson covers the "splendid little war" known as the Spanish American War. Although brief, this war is essential for students to understand how America transitioned into becoming a world power. In this lesson, students analyze 10 primary sources from the Spanish American War, including cartoons, newspapers, lithographs, maps, and pictures all related to each aspect of the war. Students then match these documents to questions along a timeline. The documents begin with a cartoon related to America protecting Cuba and move through the explosion on the USS Maine, the Teller & Platt Amendments, Rough Riders, Yellow Journalism, Buffalo Soldiers, Philippine-American War, and more. Each task is of varying difficulty and caters to visual and kinesthetic learners in having them finishing sketches to reinforce concepts. An answer key is included and can be seen below. You can download this lesson for your classroom by clicking here. A free preview of all the documents in the lessons is available as well. This lighthearted, heartwarming true story tells of American Air Force pilot Gail Halvorsen who flew supplies over Germany during the famous Berlin Airlift of 1948. After the Soviet Union cut off Berlin from West Germany, the US plan to fly in supplies rather than break the blockade famously embarrassed the Soviet Union. This tension eventually led to the building of the Berlin Wall. 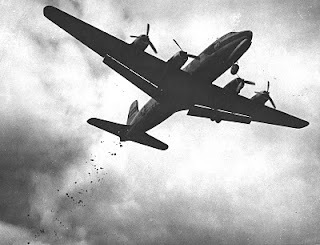 During his flights, Halvorsen would drop candy out of his plane to the children of Berlin, earning him the nickname "Uncle Wiggle Wings the Candy Bomber". This worksheet includes one page on this fantastic story, mixing essential Common Core knowledge like the Berlin Airlift, Allied Powers, President Truman, Stalin, and more with the amusing tale of Uncle Wiggle Wings. My students really enjoyed this story and were able to relate very well to the children of Berlin. 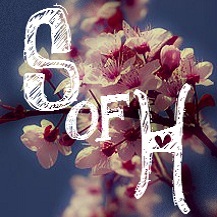 Just the title of the story had them laughing and anxious to read it! You can download this worksheet for your students by clicking here. An answer key is included for your convenience. American Imperialism: World Leader or Bully? This downloadable worksheet combines several layers of Bloom's Taxonomy, including comprehension, analysis, and critical thinking as students review 10 US actions during the Age of Imperialism. Included are the US purchase of Alaska, Spanish-American War, building of the Panama Canal, the annexation of Hawaii, and more. For each event, students must determine whether they feel the US was acting like a "world leader" promoting good or a "bully" acting in its own self-interest. Whatever their decision, they must provide evidence to back up their claim. After completing the chart, students then determine whether America overall acted more like a World Leader or a World Bully and compose a short persuasive essay on their choice. I did not include an answer key because each aspect of this is opinion-based and arguments could be made for either. However, if you would like a completed student sample, please let me know and I will supply one! Click here to download this lesson for your student to use today! Labels: american history, classroom activity, downloads, group work, imperialism, lesson plan, US history, worksheet. 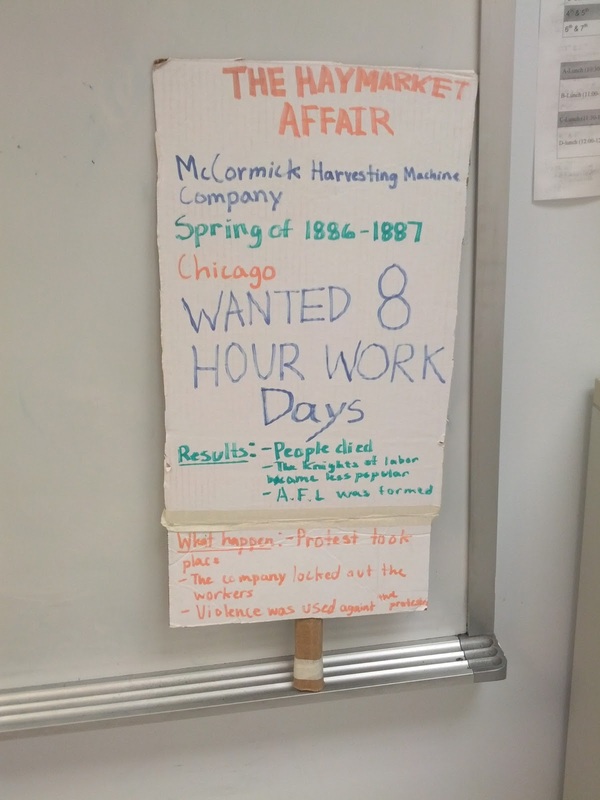 In this creative cooperative learning activity, students create picket signs from old paper boxes that tell the story of some of the most famous labor clashes in American History. Included are 7 one-page stories on each of the following: The Homestead Strike, Haymarket Affair,Pullman Strike, Ludlow Massacre, Great Railroad Strike of 1877, Flint Sit-Down Strike, and Memorial Day Massacre. Lastly, students complete a set of comprehension questions. A rubric for the presentation is included as well as an page describing the procedures in detail and pictures of completed examples. This can be downloaded from this link and is a very fun activity that your student will remember and enjoy! One of my favorite stories from history is that of Hiroo Onoda, a Japanese intelligence officer in World War II who was stationed in the Philippines. In 1945, he did not believe the leaflets he saw that Japan had surrendered and continued hiding in the hills, using guerrilla tactics until 1974 - almost 30 years after the war was over!! I thought his story would be great for the classroom to bring history alive and make the end of the war more personal for my students. I created this worksheet that tells his story for my students. The downloadble & printable worksheet includes his full story in one page and is written in an engaging style that will be easy for your students to comprehend and enjoy. The included comprehension questions test your students' reading ability and knowledge of World War II history. It does an excellent job of reinforcing to students how the Japanese felt about surrender and would work well after a lesson on the choice to use an atomic bomb or invade Japan. My students always enjoy this reading and feel a mix of humor and respect for such a dedicated soldier. This is definitely a great read for World of US History students! You can download the worksheet here and an answer key is included for your reference.